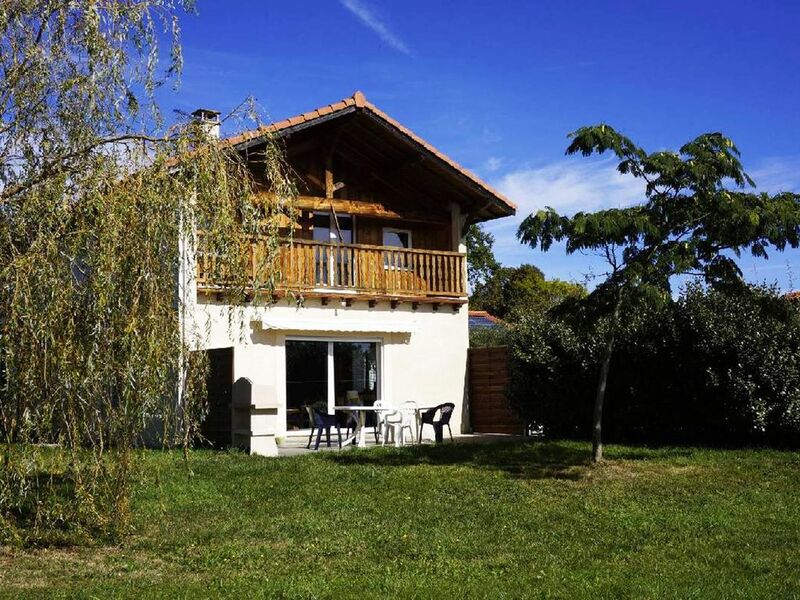 Gite de France 3 ears: At the foot of the Pyrenees, in a renovated farmhouse (a converted barn cottage), offers a panoramic view of the mountain range. Directly south. Comfort 8 people: Living room / kitchen, lounge. WC separates DRC .Lave washer, washing machine, flat screen TV, wifi, terrace, barbecue, fenced private pool with alarm. Access to independent lodging. Ground floor: 1 master bedroom with bathroom and toilet, bed 140. Floor: 2 bedrooms with bed 140 and 1 bed 90. 1 bathroom with bath, separated 1WC. Ideal for relaxation with family or friends. Spain and Bagnères de Luchon 50 kms, 70 kms Lourdes, St Bertrand de Comminges 25km, Toulouse 100kms. Hiking, path of Saint Jacques, well be the Cape of Vern Spa baths, relaxing on the leisure and beach Montrejeau 8kms. We are Franquevielle (31210) and we will give you a warm welcome. Contact us for weekend rates and availability, 2 nights, 3 nights and weekday off period.